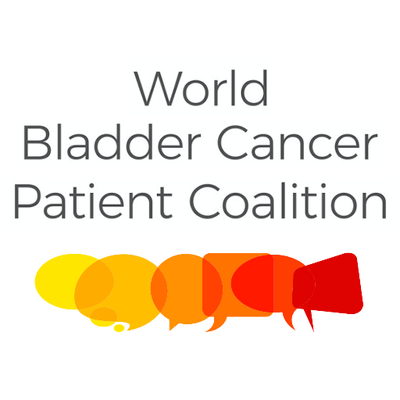 We are delighted to advise that, at its meeting on March 28, the interim board of the World Bladder Cancer Patient Coalition unanimously approved the admission to membership of ActionBladderCancer (UK), Bladder Cancer Australia Charity Foundation and Associazionepalinuro (Italy). Together with BCAN (USA), Bladder Cancer Canada, Fight Bladder Cancer UK, Norwegian Bladder Cancer Society and Les Zuros France, the coalition now has a solid core of strongly engaged members. USANZ Brisbane is only a week away.